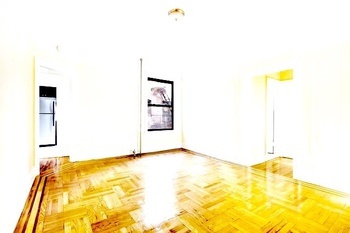 Great 1 BR in Prime Astoria ~ All New Renovations! 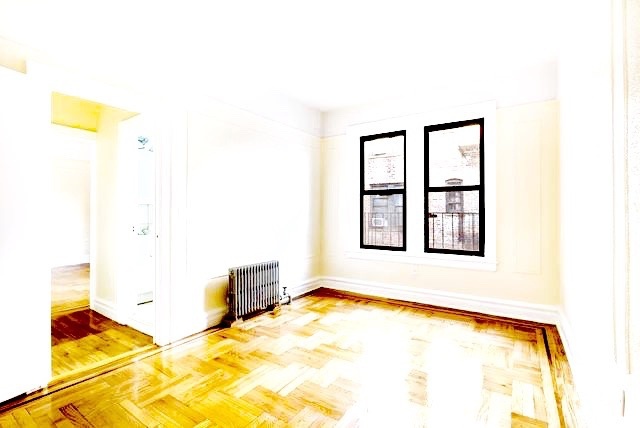 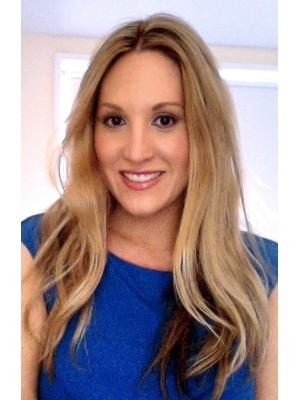 Beautiful & spacious 1 bedroom in the heart of Astoria/Long Island City! 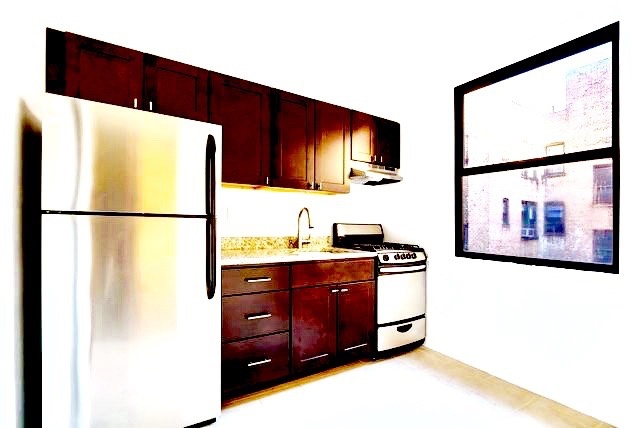 Apartment features all new renovations, a windowed eat-in kitchen with stainless steel appliances, large bedroom, windowed marble bath, high ceilings, and good closet space. 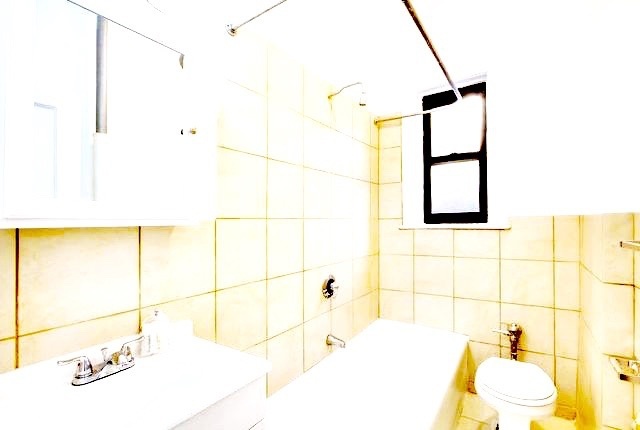 Pre-war walk-up building has a live-in super, laundry room, and is pet friendly too!